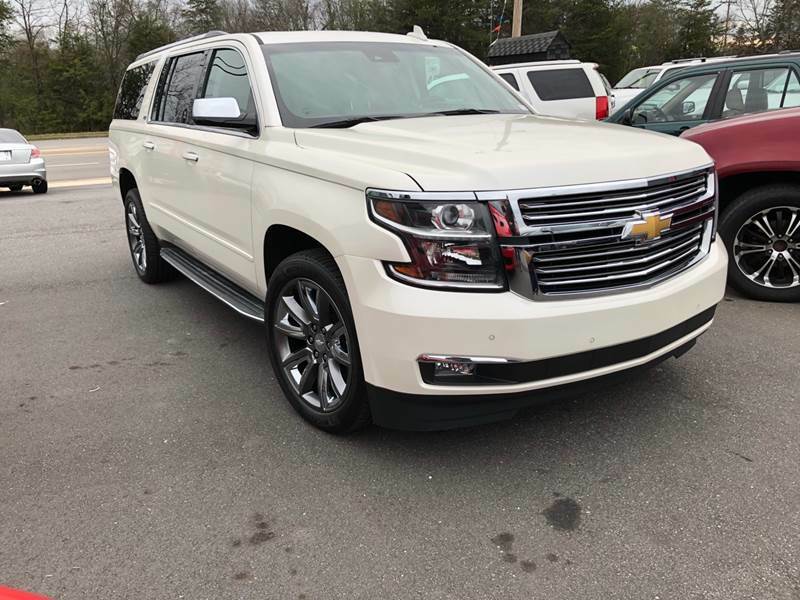 Sorry, we couldn't find any 2015 Chevrolet Suburban listings that matched your search criteria. Avg. Dealer Rating: (32 reviews) "Good"
Avg. Dealer Rating: (7 reviews) "I had a very good experience working out a deal with Ray. All around, Ray and John Olsen, were friendly, knowledgeable and respectful throughout the process. Bought a great car at what I feel was a fair price with delivery due in a few days. A very pleasant experience so far." Avg. Dealer Rating: (11 reviews) "the car was listed online as an Auto but it was really a manual shift. They responded very quickly though." Avg. Dealer Rating: (12 reviews) "Sold the car to someone else right before my eyes like i would have gotten it anyway"
Avg. Dealer Rating: (104 reviews) "Dealer responded fast. But I didn’t see this vehicle, the dealer said someone had already put a down payment for this vehicle." Avg. Dealer Rating: (14 reviews) "i tried to offer him a deal and all about the car and he just completely ignored me and didn’t reply for 3 days "
Avg. Dealer Rating: (171 reviews) "This dealer responded quickly and was very professional." Avg. Dealer Rating: (34 reviews) "They refuse to do outside financing. Even though I was pre approved. " Avg. Dealer Rating: (9 reviews) "Yes contacted me soon after I contacted them "
Avg. Dealer Rating: (152 reviews) "Great cars for great prices"